Welcome to The Grove at Groton. 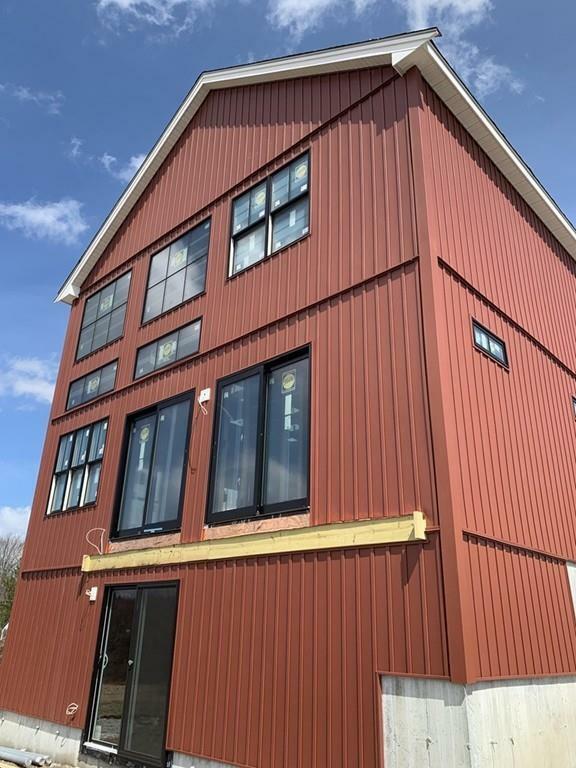 This one of a kind development is located adjacent to Gibbet Hill & offers scenic views second to none! 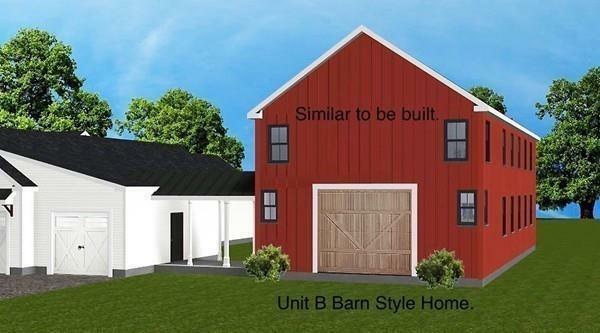 The developer has offered 2 unique plans...The Barn style home is a free standing unit which shares one garage wall with another free standing Ranch style home. 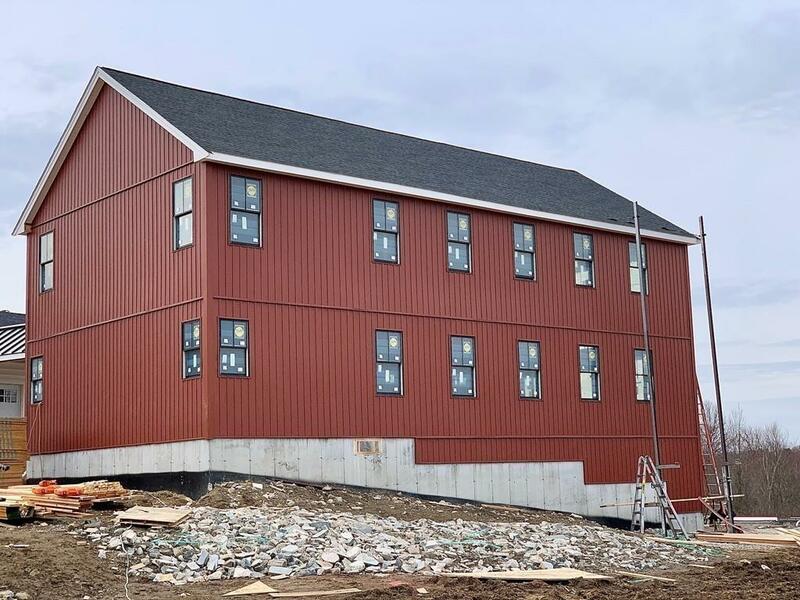 "The Barn" is approximately 2700 sq. ft, has 4 bedrooms, 2.5 baths w the master suite on the main level. The open concept kitchen, dining & living area spands 54 feet. The two story family room has floor to ceiling windows & a slider to the 28 foot deck that overlooks the pastoral fields & lush grove. The kitchen has quartz counters, backsplash & waterfall, as well as high end stainless appliances. There is hardwood, custom woodwork, tile, forced hot air w central AC, irrigation system.... This beautiful home offers custom finishes, a design that is sure to impress & a location beyond compare. Listing courtesy of Paige Haley of Front Door Realty. 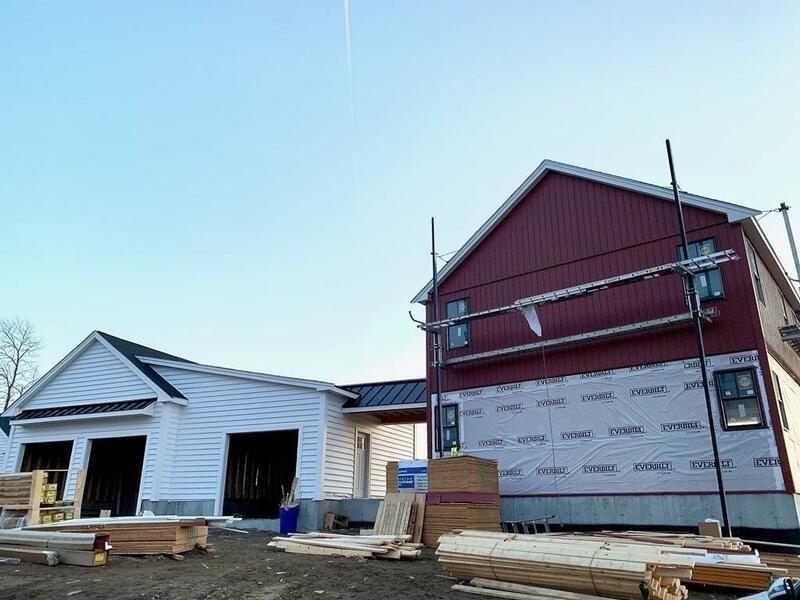 Disclosures The Barn Style Home is A Free Standing Unit Which Shares One Garage Wall With Another Free Standing Ranch Style Home. There is A Shared Leach Field And Shared Master insurance Policy. Sq Ft Disclosures Measurements Are Approximate. Taxes Are To Be Determined. Listing provided courtesy of Paige Haley of Front Door Realty.